One thing gamers are destined to argue about till the end of time is just how crucial a higher framerate is to your gameplay experience. Obviously, we’d all prefer as many of our games as possible to run at 60fps instead of 30fps, but more often than not a lower framerate is just a little disappointing, rather than active hindrance or major disadvantage. 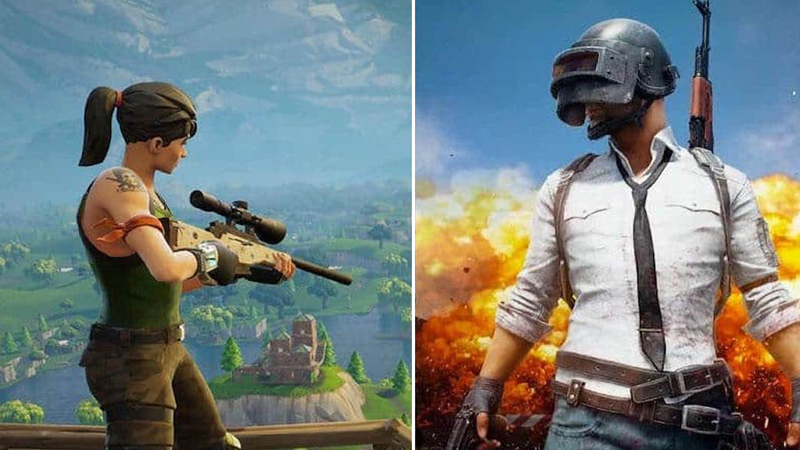 Unfortunately, it turns out that both Fortnite and PUBG – the two biggest battle royale games on the market – are affected by framerate in a pretty major way. 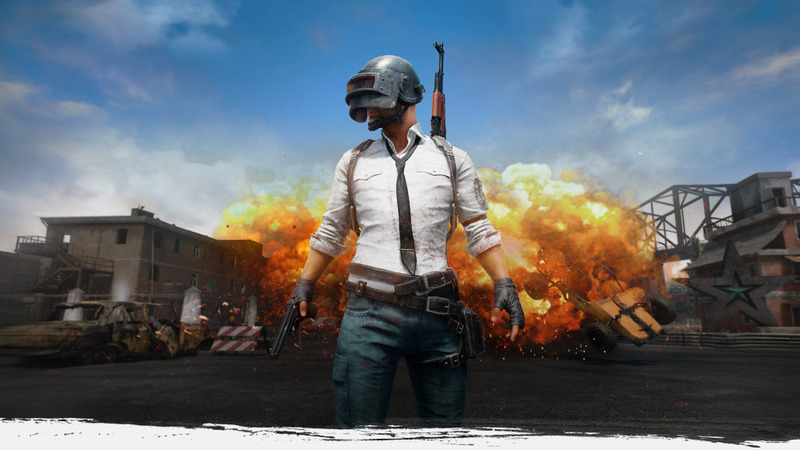 Players of both titles have recently claimed that these battle royale games suffer from a diminished rate of fire if your framerate is too low. That’s obviously a huge disadvantage for a competitive shooter, and evidence has been provided. YouTuber WackyJacky101 has conducted a series of tests on PUBG, using a variety of weapons at 180fps, 60fps, and 30fps. Not every weapon is as affected by lower framerates, though the Groza, M416, and Vector are among those hit hardest. The weapons fire slower with lower framerates, though most of them lose their recoil and become easier to fire as a result, providing some sort of balance. You can see WackyJacky’s findings below. 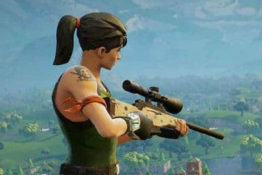 As far as Fortnite is concerned, it seems that a number of gamers have been aware of the framerate issues for some time, and have been conducting tests and discussing the matter on Reddit. Reddit user 0x011A found rate of fire for weapons in Fortnite can change drastically based on whether you’re playing at 30fps or 120fps, which obviously puts those with weaker hardware at an immediate disadvantage. Streamer DrLupo then posted his own findings to Twitter, which inspired developer Epic Games to directly respond and confirm that they’re both aware of and actively working on the issue. It might not be as clear cut as all that however, as Redditor MutuTutu has suggested that – at least as far as PUBG is concerned – it’s more about how your frame rate syncs with your fire rate, than how high your framerate is.